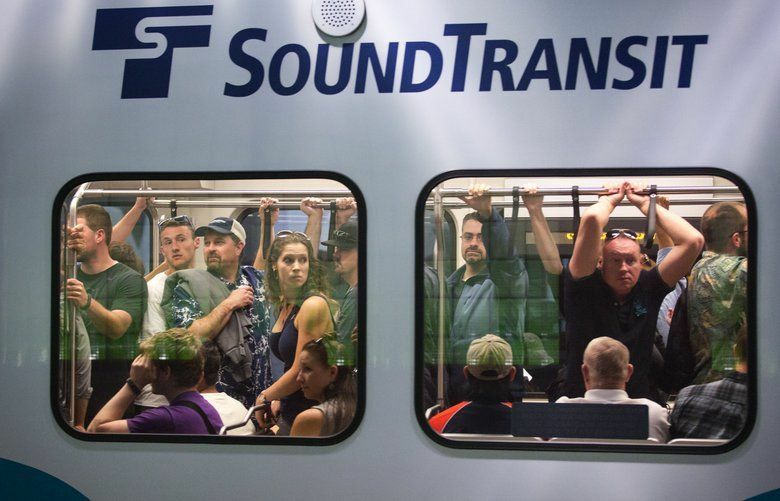 So far this year, Sound Transit’s governing board has approved five office leases totaling $90 million, underscoring the agency’s growth as a result of ST3. 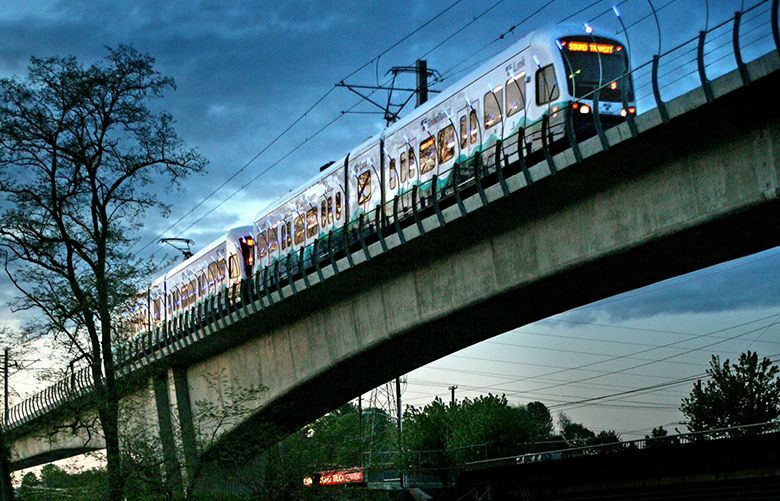 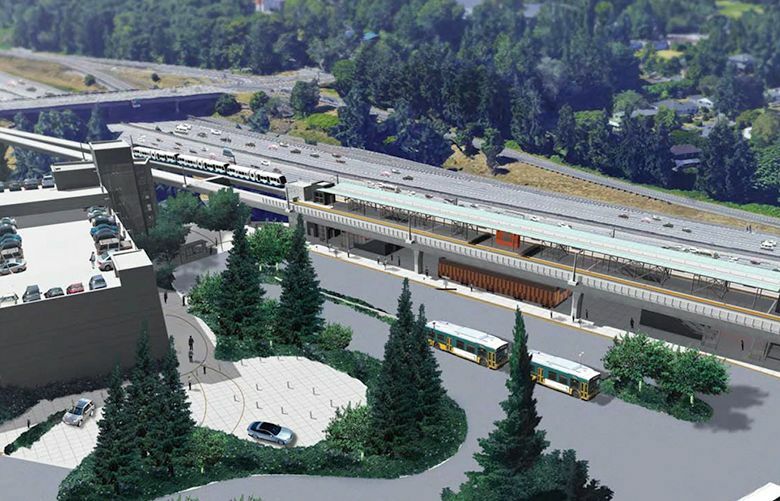 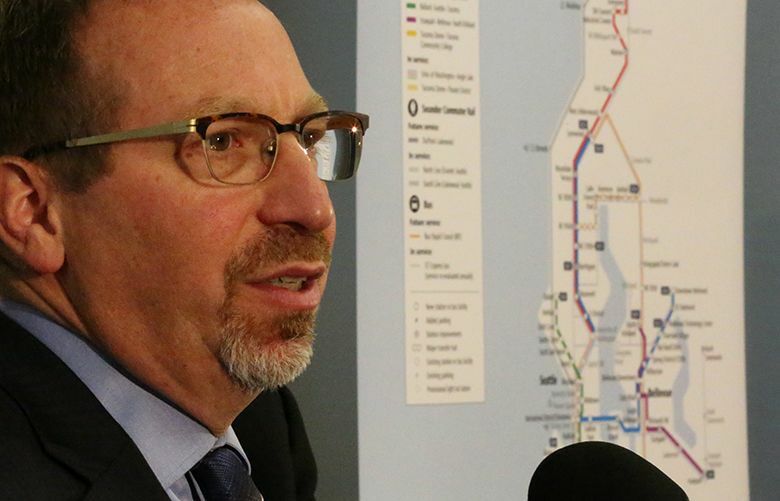 What can Sound Transit do to keep projects in the black and on track? 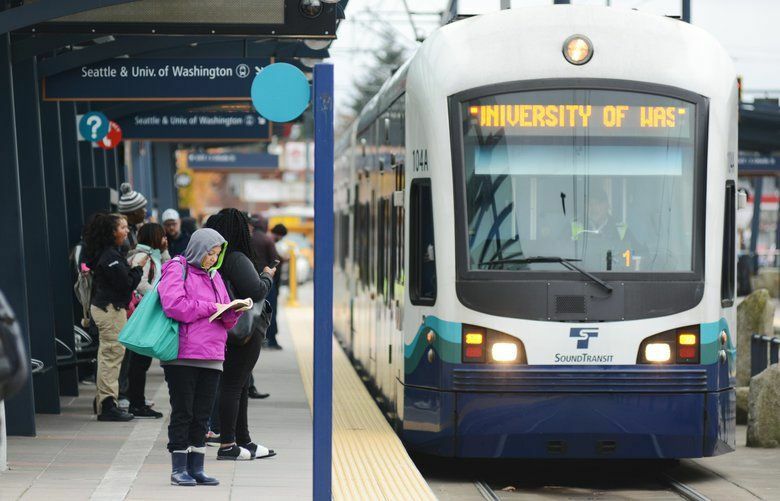 Sound Transit is making deals for $2.9 billion in federal loans, bond sales and grants while money is cheap. 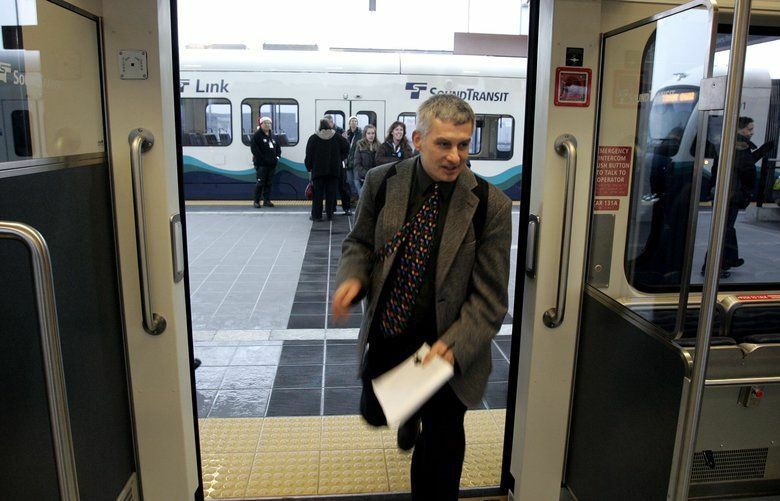 Pierce County voters’ opposition to Sound Transit 3 has prompted state Sen. Steve O’Ban to propose direct elections of transit-board members. 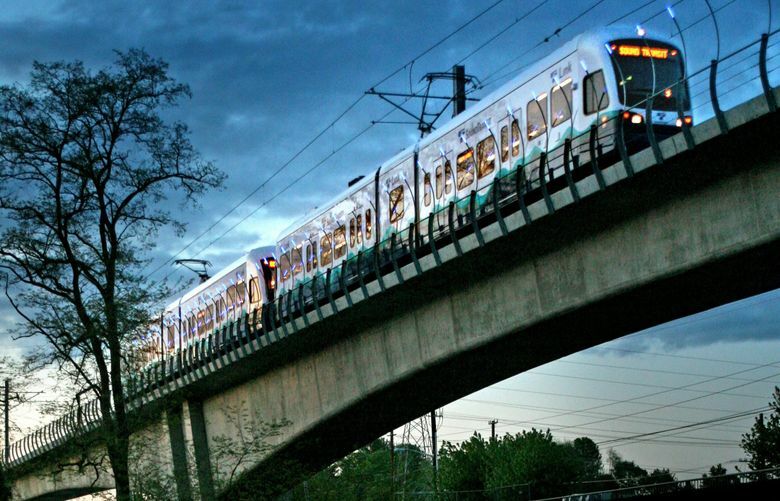 Now that Sound Transit 3 has passed, when will the work get done? 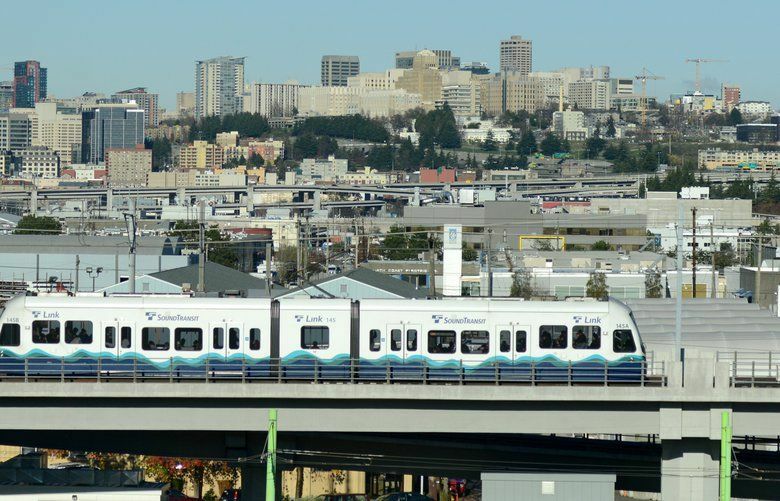 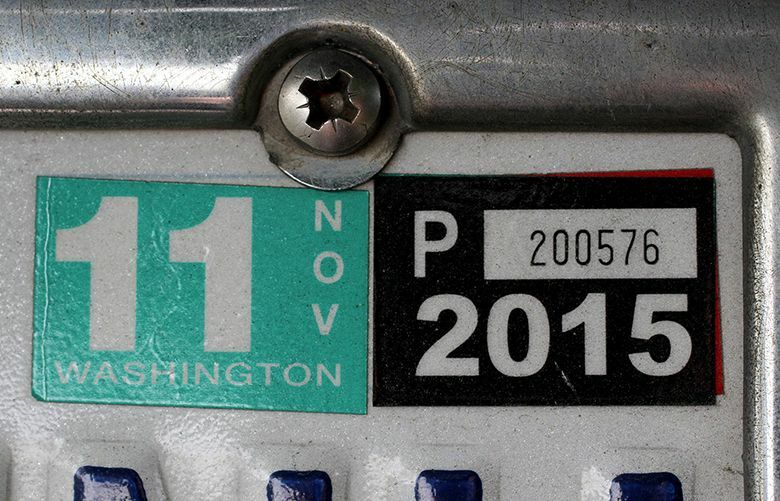 The Puget Sound region made a big step forward in transportation and the state advanced the condition of low-wage workers.